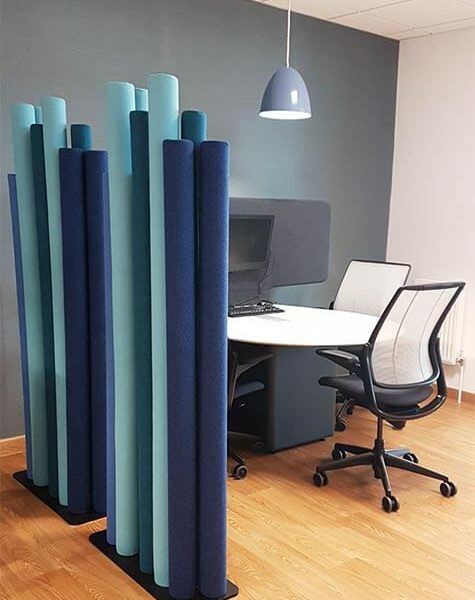 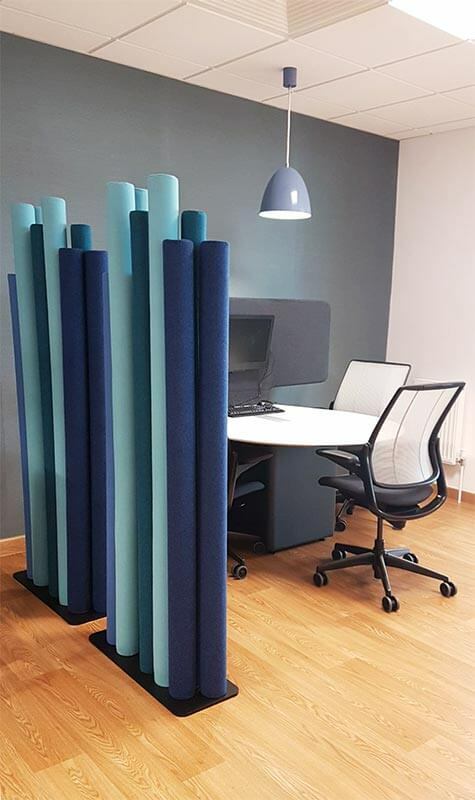 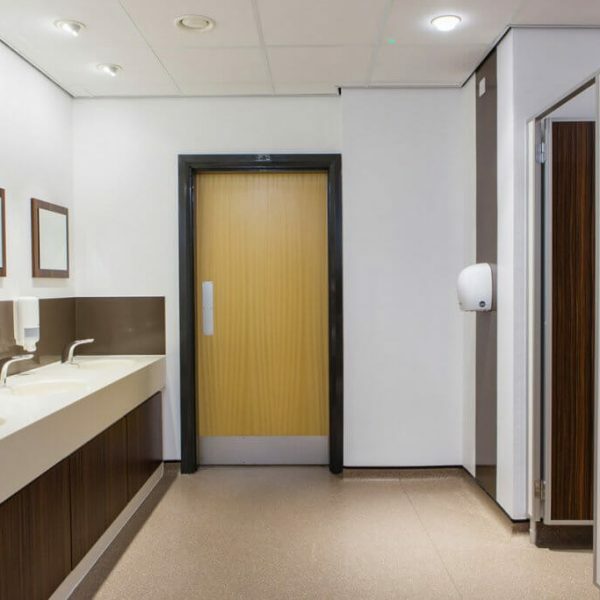 From privacy in changing rooms to functionality in the reception areas, all aspects of the project are carefully considered and meticulously planned to fit your budget and requirements. 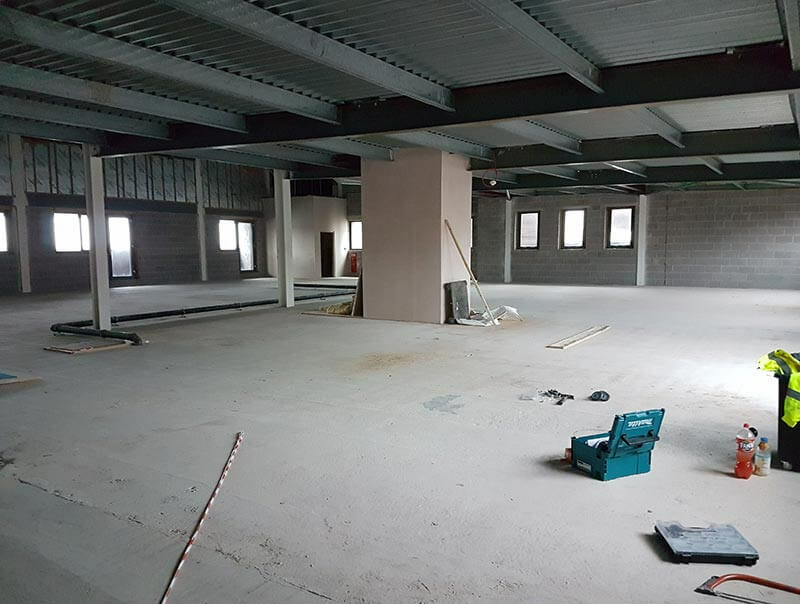 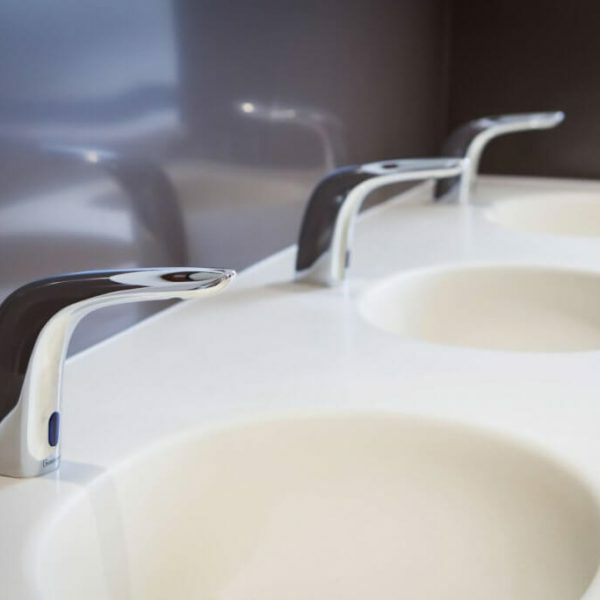 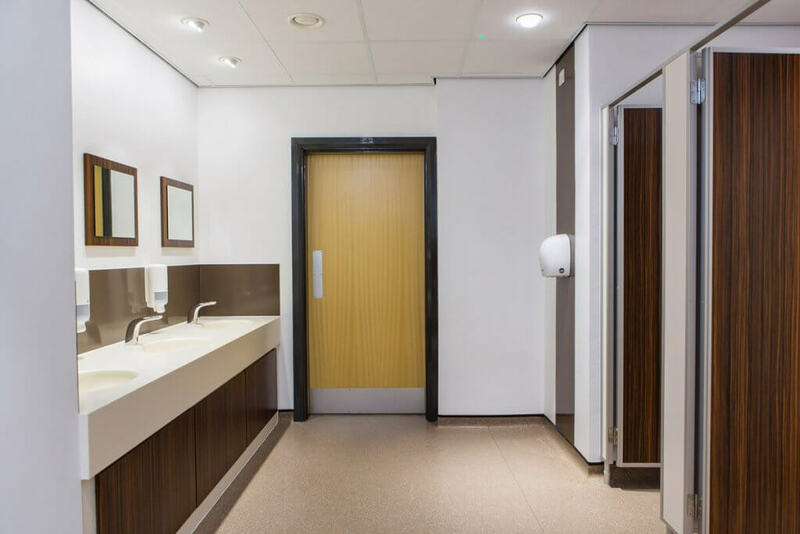 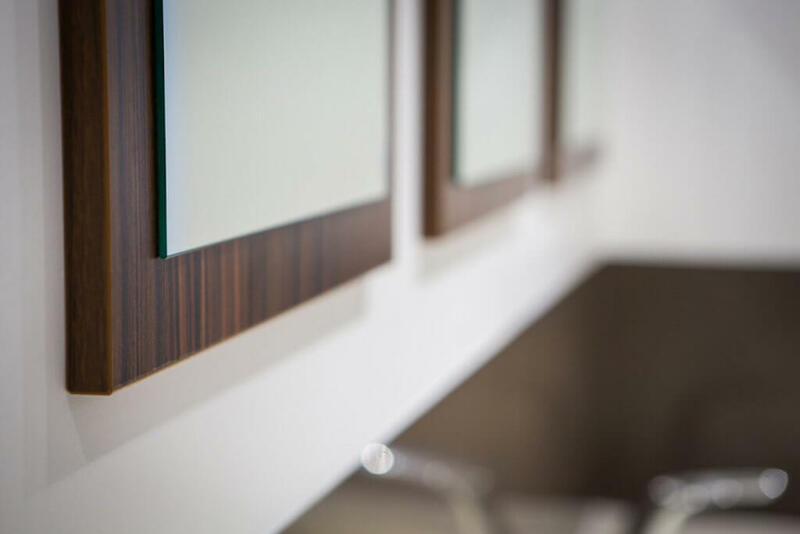 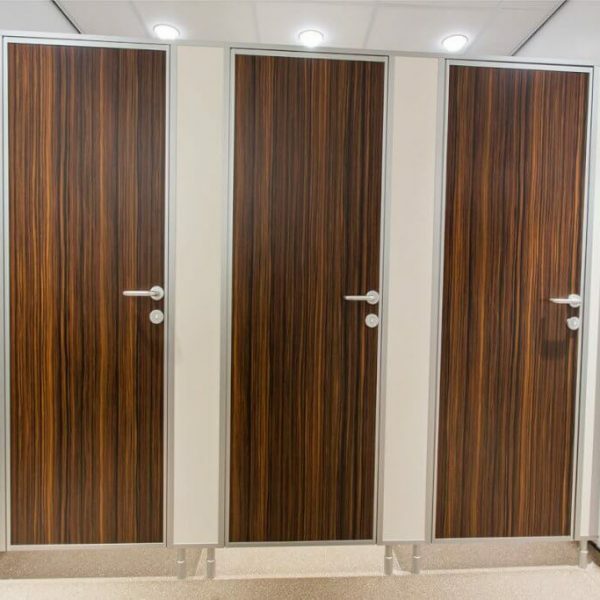 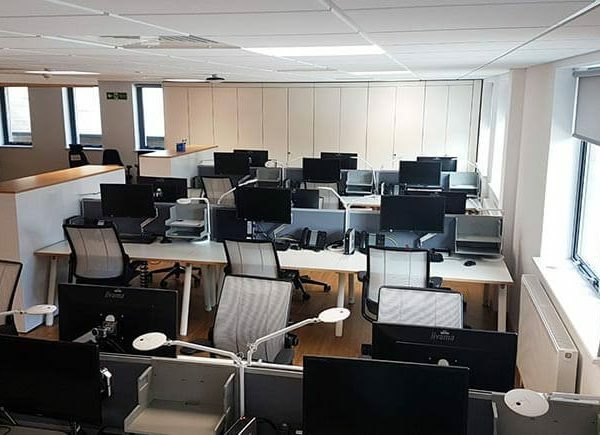 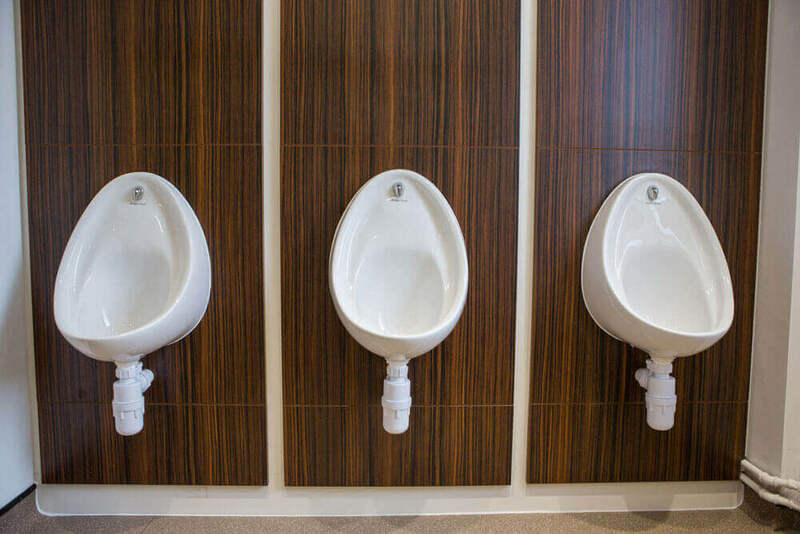 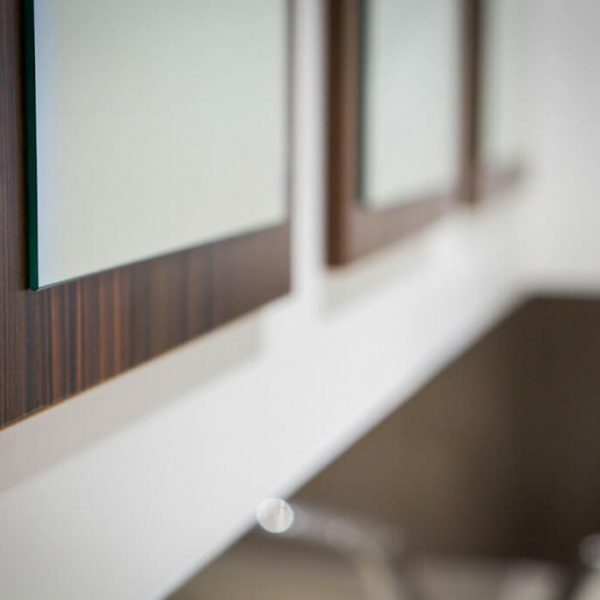 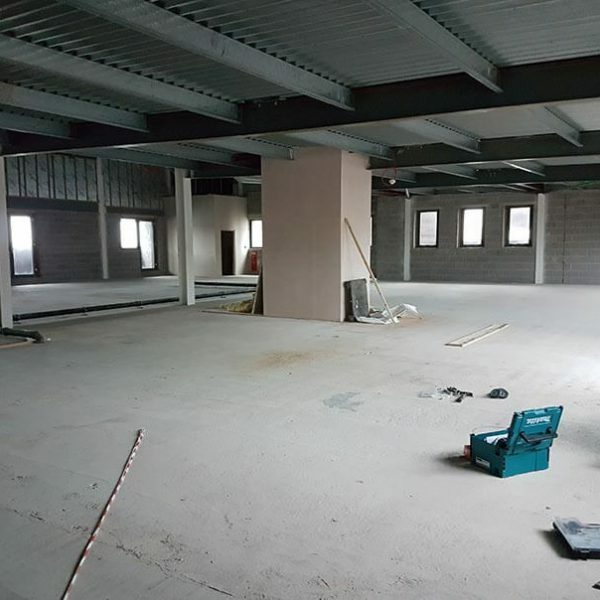 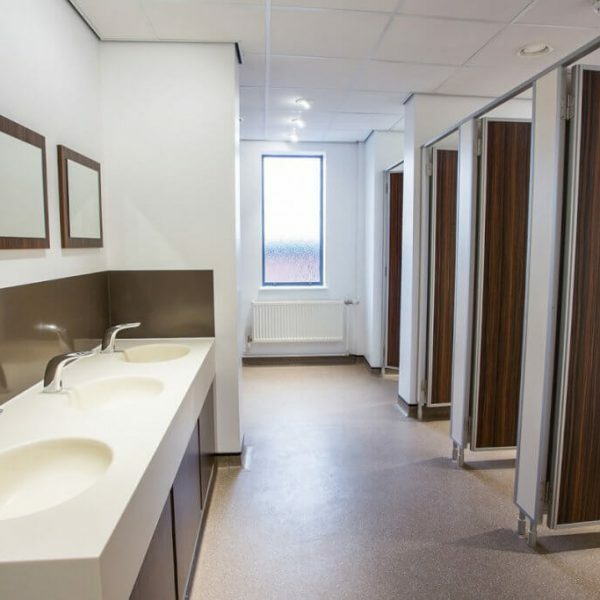 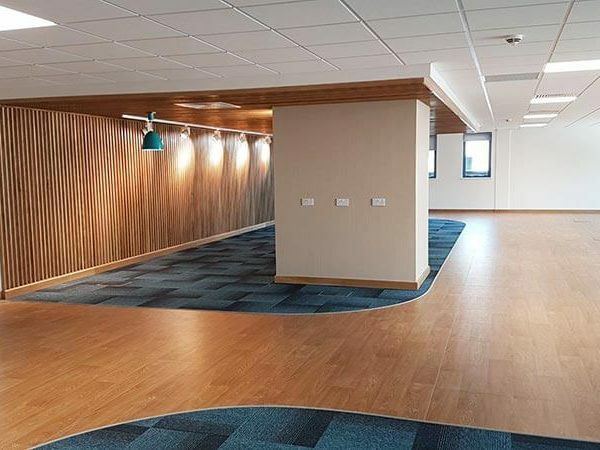 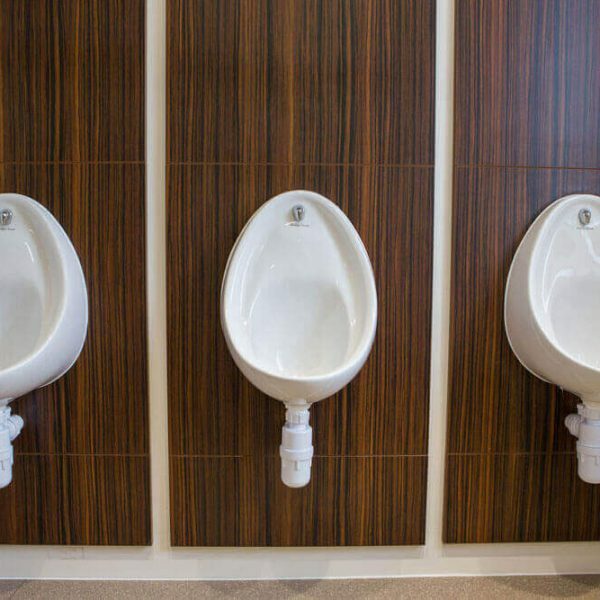 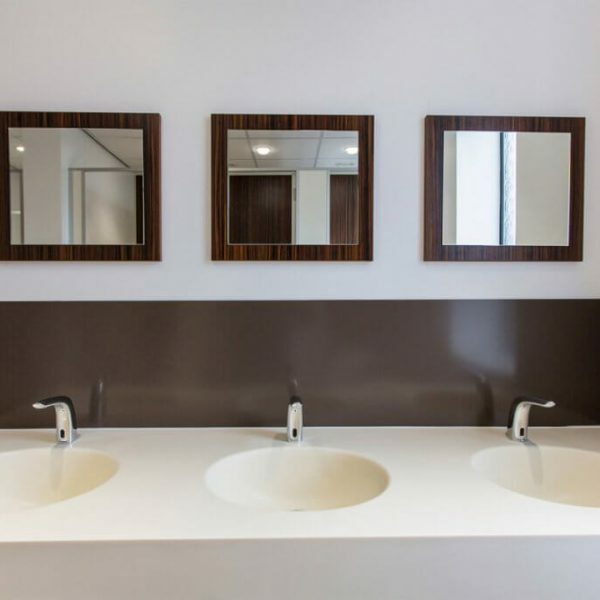 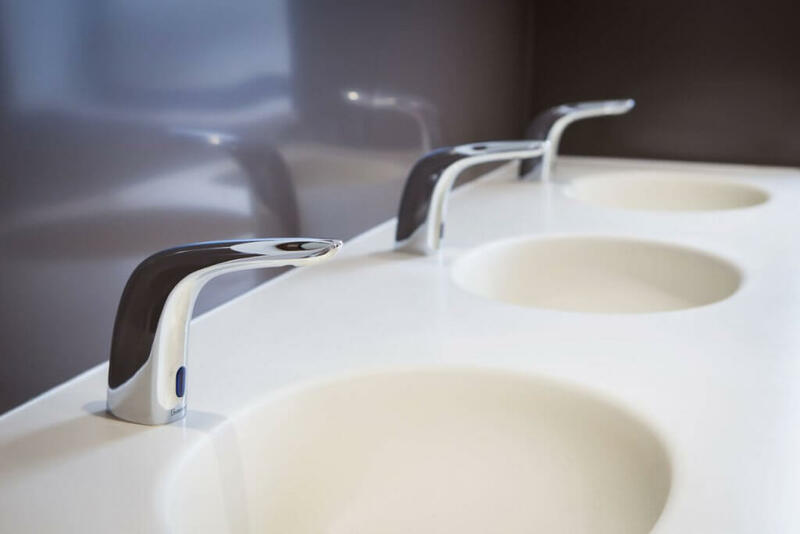 We provide bespoke washroom fittings and office fit outs for commercial properties throughout Manchester, Chester and Liverpool, as well as areas nationwide, so to learn more about how we can achieve the perfect washroom or reception area for your application, simply contact our friendly team today. 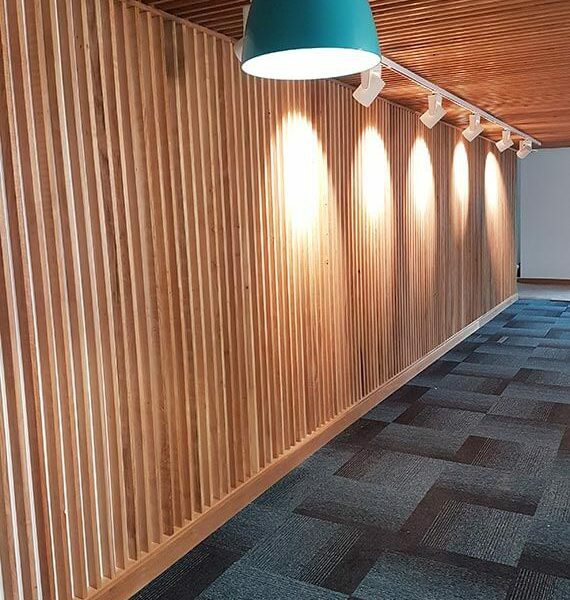 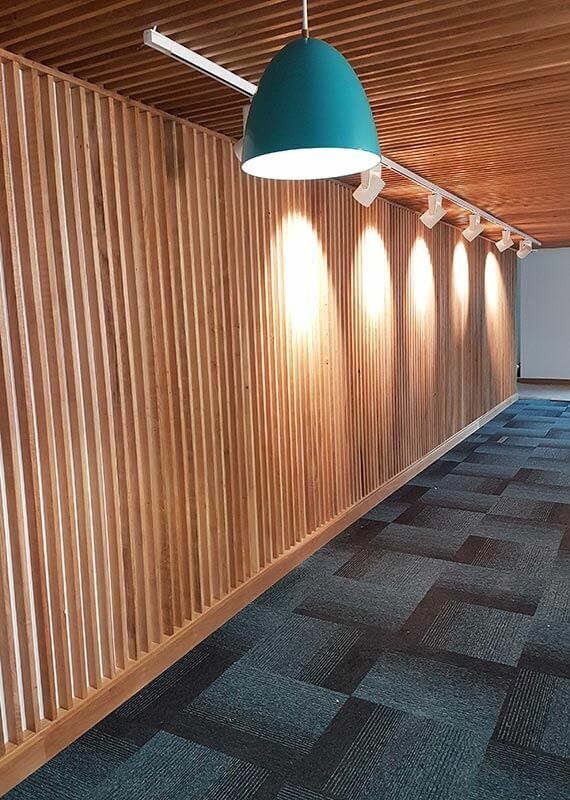 All surfaces were decorated to the specified finishes; including technical design and install of a timber feature wall, which was integral to the design. 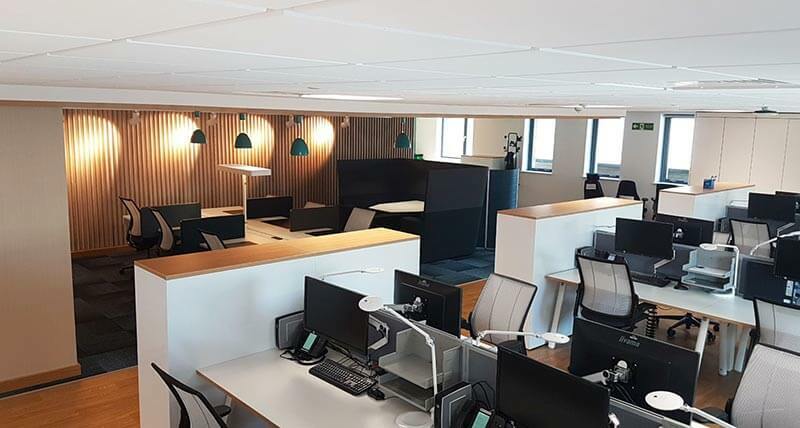 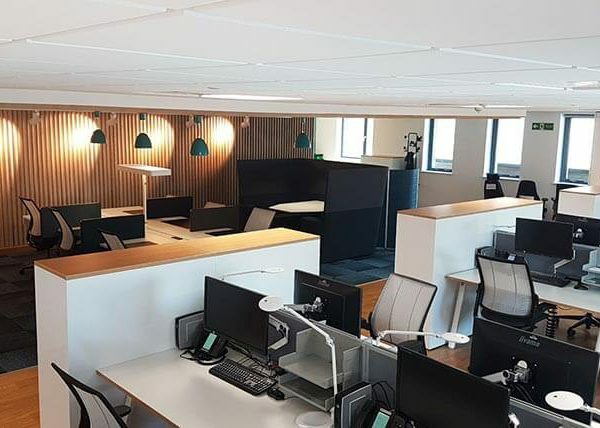 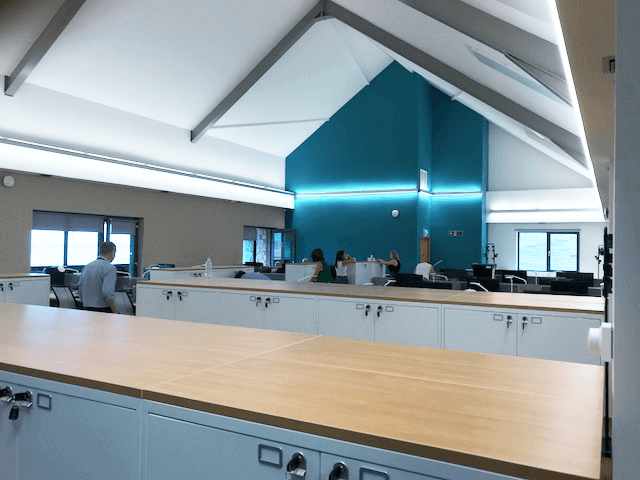 The floorplan was cleverly divided to create a multipurpose space including open offices, meeting rooms, collaborative working areas, a reception and kitchen. 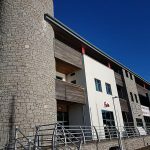 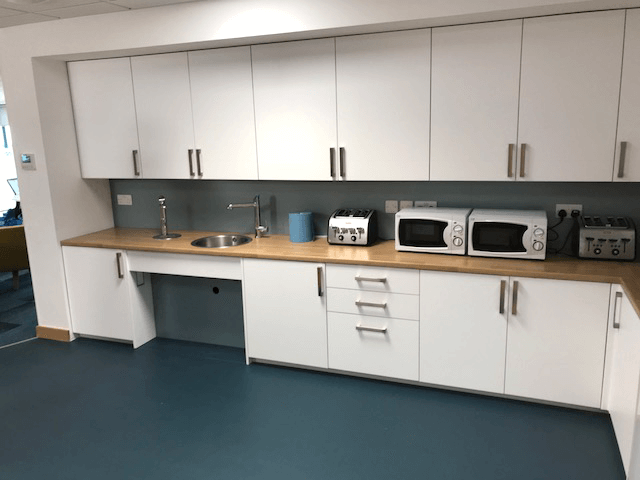 Both the client and lead contractor found our work to be of exceptional quality, and finished to a standard which can be enjoyed for years to come. 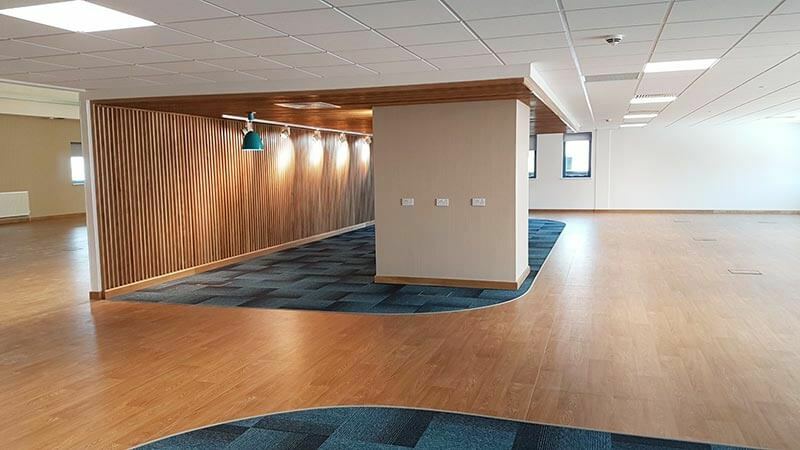 We also really enjoyed our work here, and look forward to showing you more commercial refurbishments of this scale. 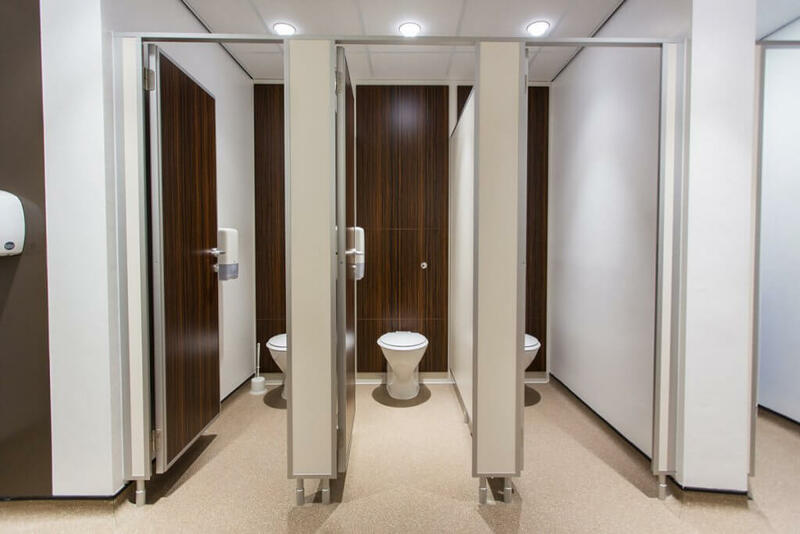 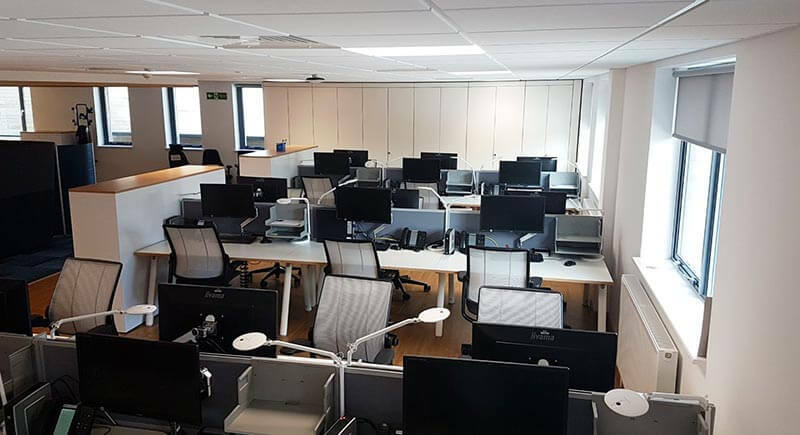 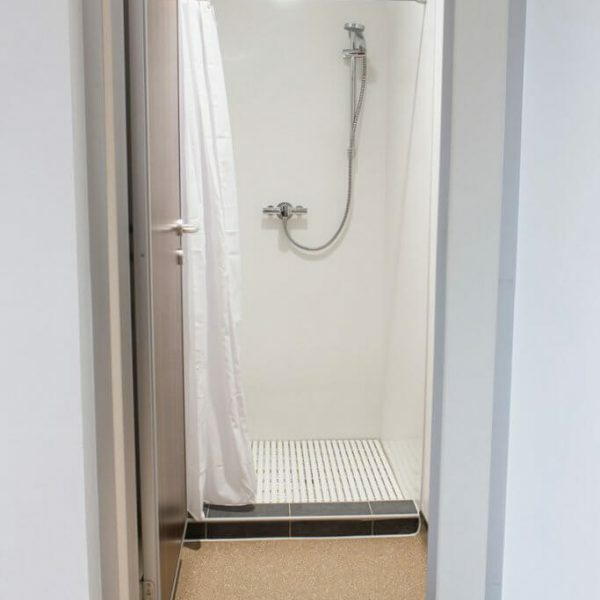 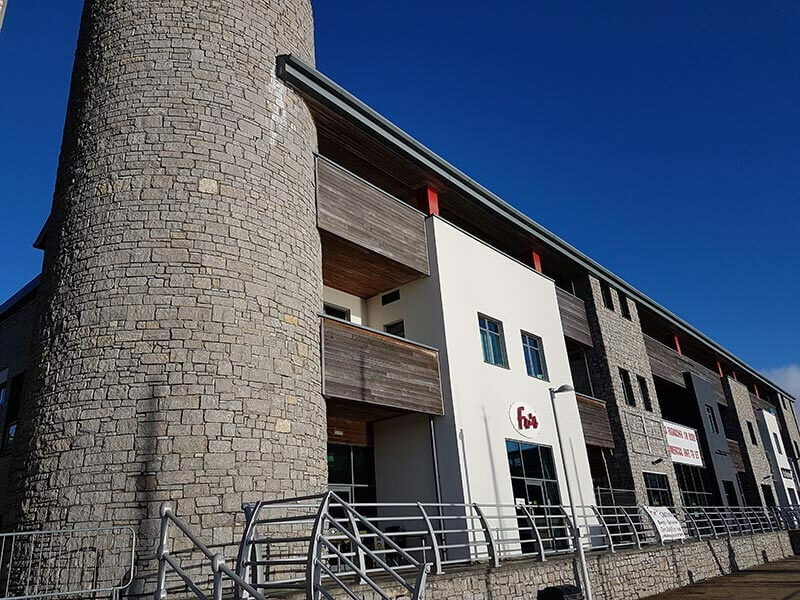 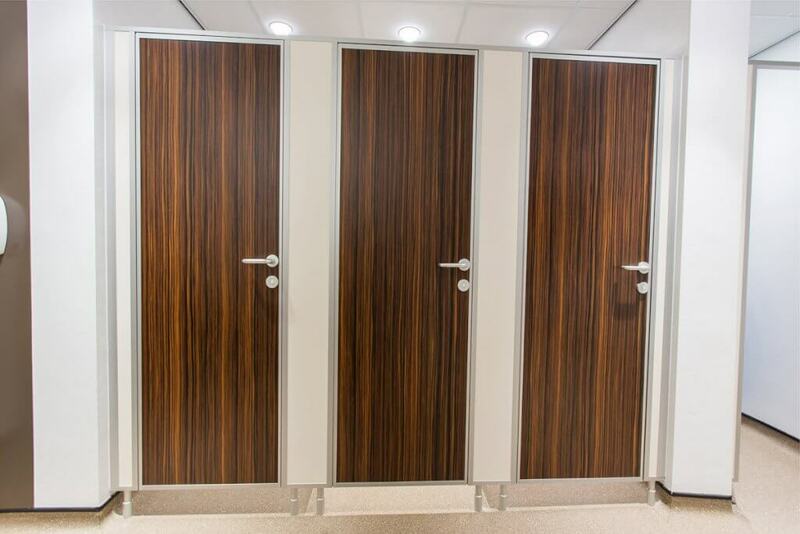 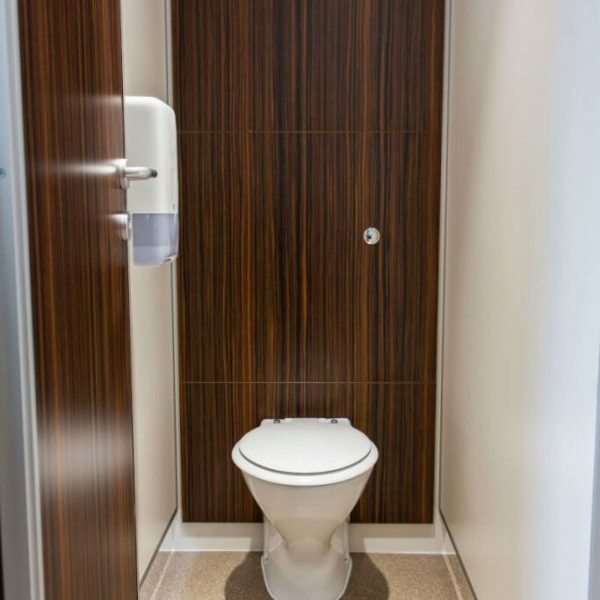 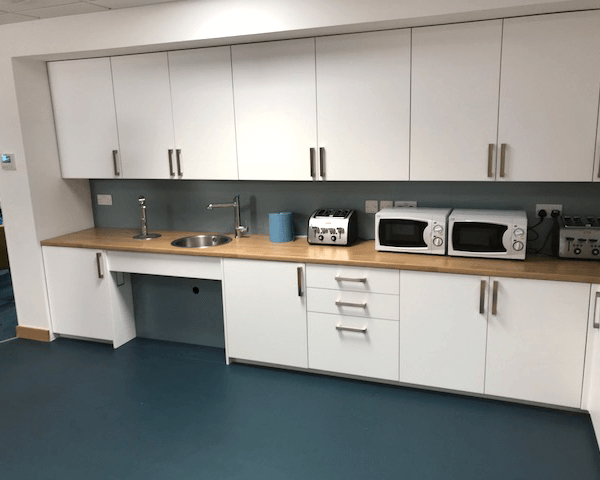 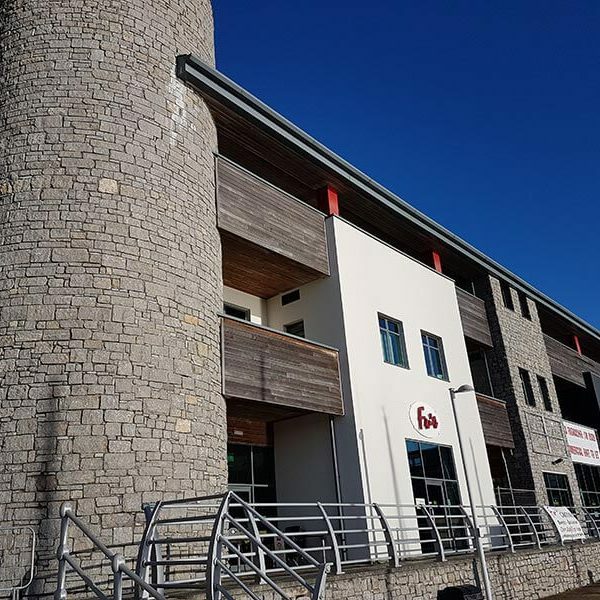 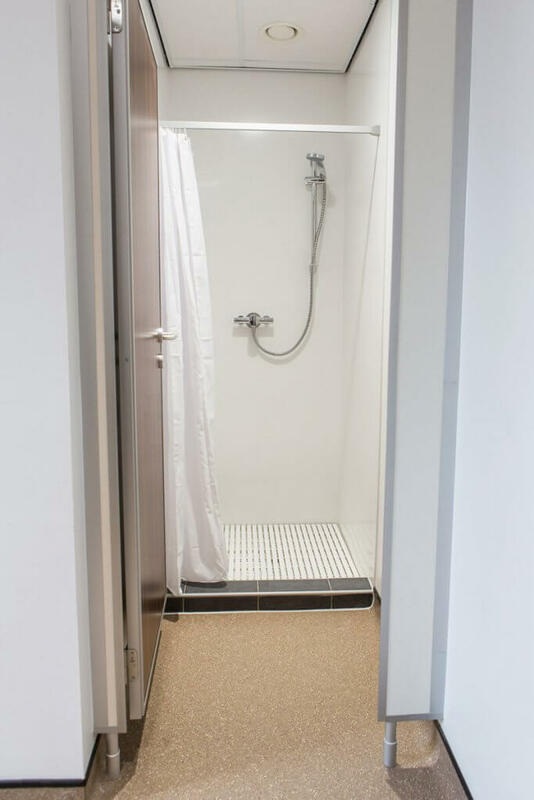 When North Yorkshire Police were looking at installing new washroom facilities at Athena House, they wanted to keep with the existing WC cubicle specification as it has worked really well for them in the past. 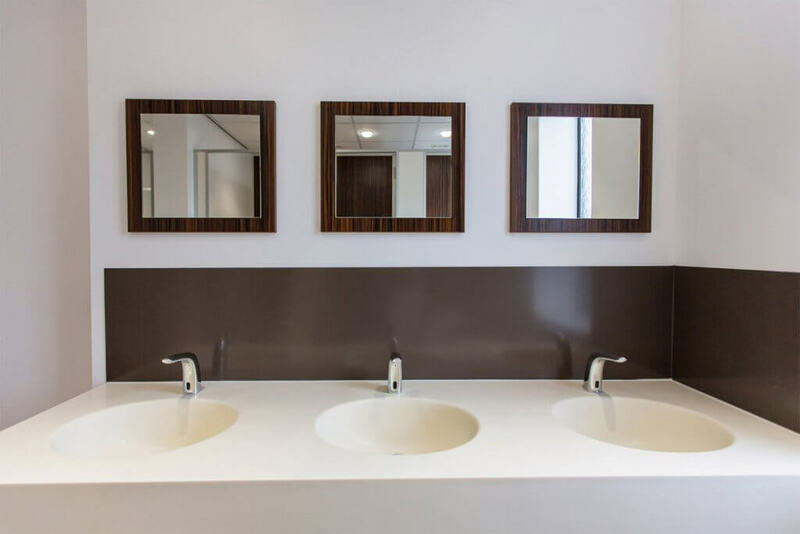 Their property department opted for a dark woodgrain matched with a cream as a contrast with corian vanity tops too. 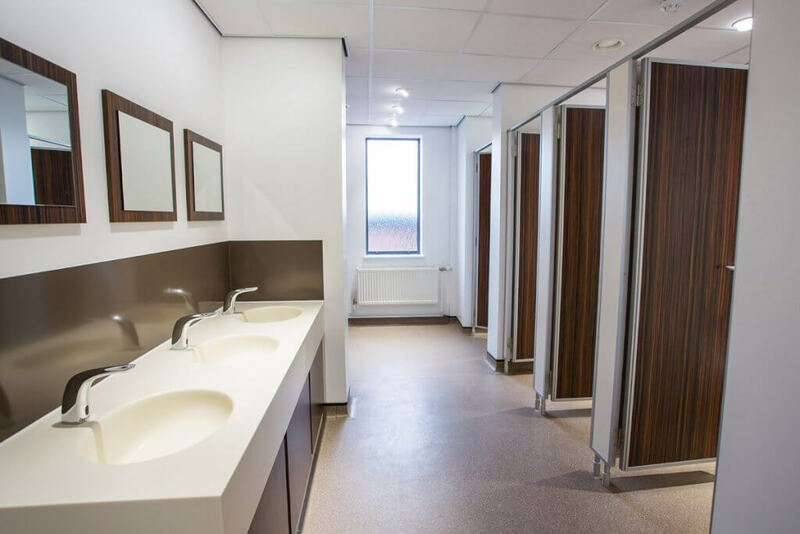 We are sure these fantastic washrooms for the staff will be in used for many years to come. 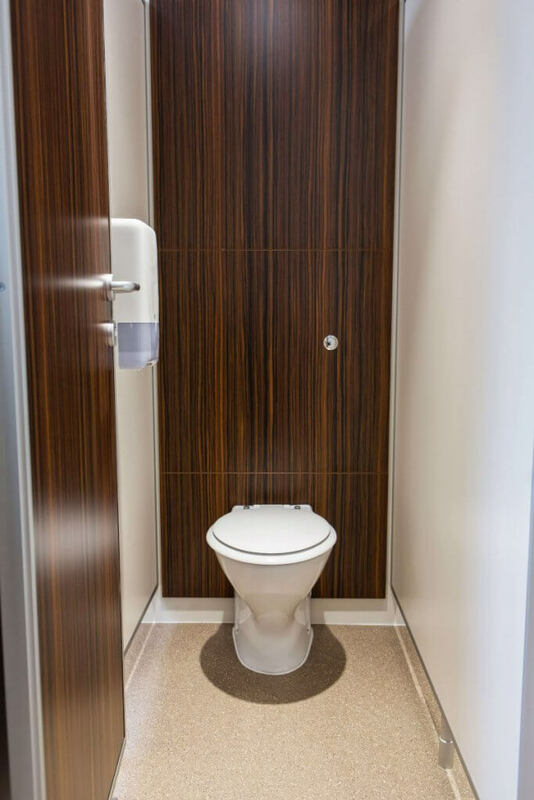 Contact a member of our friendly team or give us a call on 0800 030 6041 for more information today. 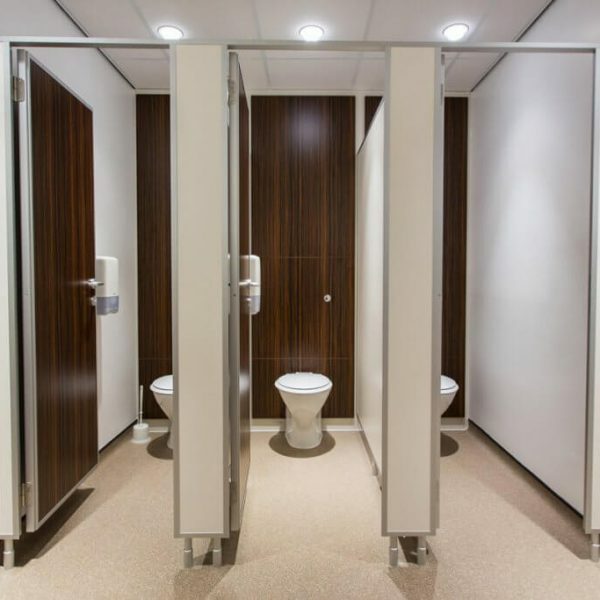 Spectrum Interiors Ltd is a registered company in England.